This morning I was sitting on my desk when we didn't have electricity in our house and something came to my mind. Using that time was really good because I got this good idea for this post and it's really helpful to make the most of your off times and think about new plans that you want to finish things in your work or anything. Sometimes in our life, we get bored because we don't have anything to do interesting or important. The time when you finish doing things you need to get done but still have a lot of time to pass which happen to most of us. Also, having nothing at all can be a reason for boring moments and more stuff and reasons. At least, I get bored once a day or run out things to do in the day because there is not that much actually to do. Anyways, that's not what we are going to talk about in this post, but it's kinda part of it you could say. 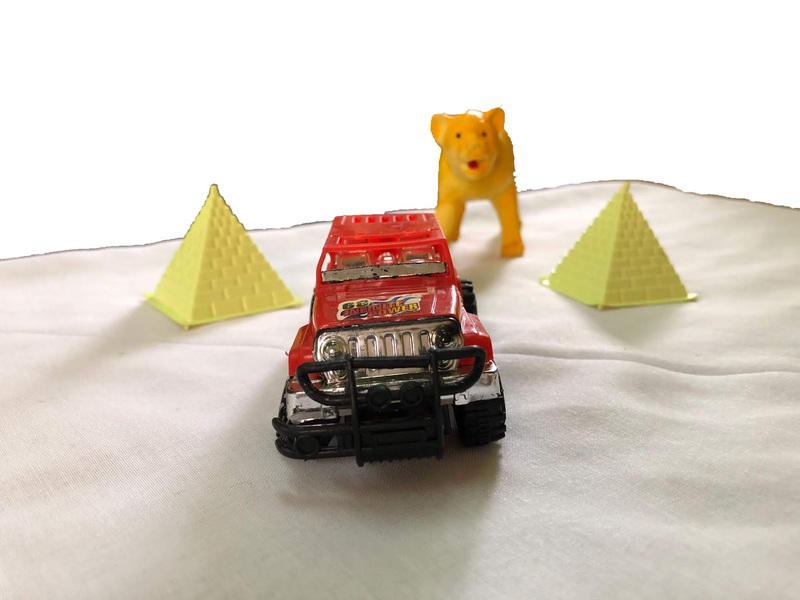 I'm going to mention five things that I like about cars toys and why I still play with them at my age when I get bored because everyone knows this stuff for kids and children. However, I'm not sure if there are actually some people who still play with them too. 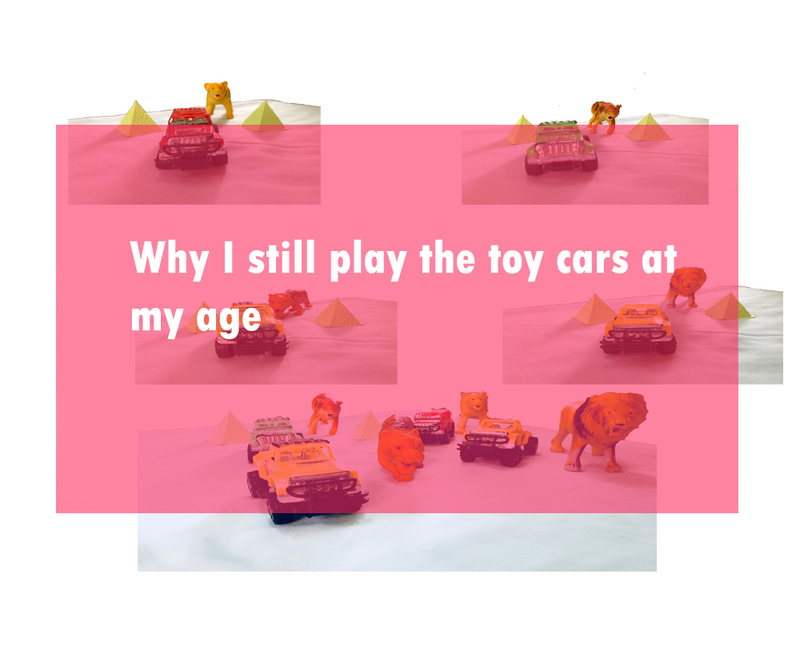 If you still play with any car toys, let me know in the comment section I'm kinda curious to know actually. 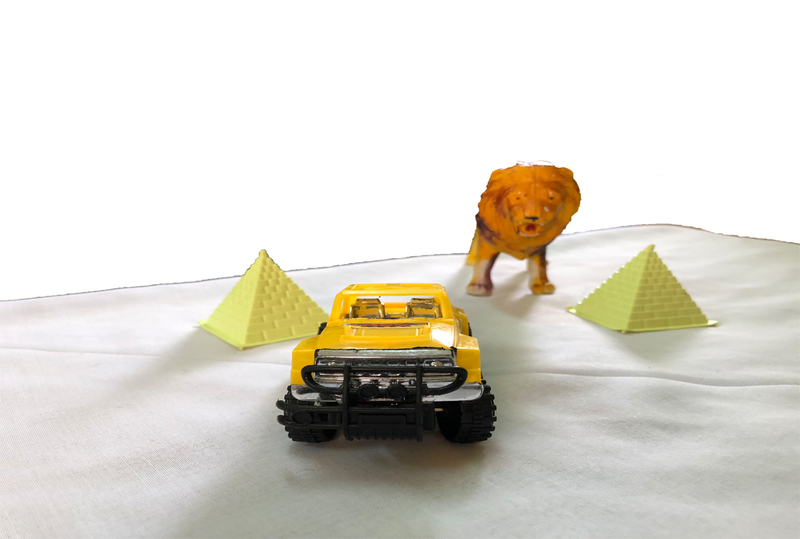 The story behind this is I was really bored when we got cut off of the electricity in our house and I was playing with the cars toys. The idea of posting this got into my mind while I was doing some good moves and my little brother was there too. I had to wait until we get it back and work on it which I did the pictures first and then wrote this post. In case you wondering about the animals, that was just an idea to make the pictures more interesting, but I'm not sure if you liked it or not, you can share your thoughts as well. 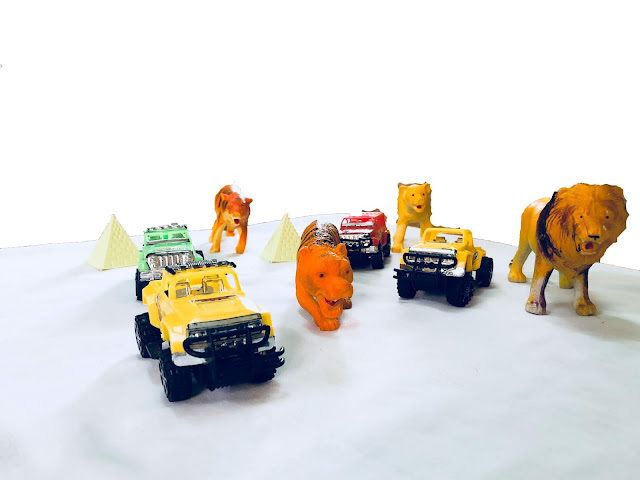 I picked these animals and cars out of all our cars toys because I like and it's more for safari trips and look cool. You may think of playing with the car toys is childish, but it's really fun. You don't run out of ideas when you have it and that's what I like about. When you are about to give up and throw them away, a new idea will pop-up on your head and just go for it. I mean it would mean something if you have the creative mind because some people don't really think much and just throw it away quickly. When I just imagine, I'm playing them just gives the feeling of fun and I used to play it with my little brother every time because I don't own them, but I can play with my little brother as he doesn't know how to really use them. However, I play them alone sometimes when he is not around and do some crazy stuff. I mean you get lost when you think about what to do with this stuff because there is a lot of things to do. My little brother and I used to do like a race just by driving the cars by ourselves which is really fun. However, when playing them alone without my little brother, I can do drifts and awesome stuff using my imaginations. 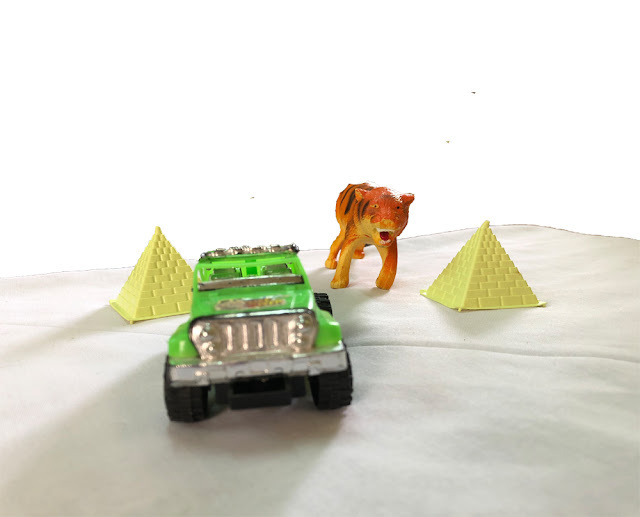 I probably imagine everything through old videos that I watched before or actually imagine myself doing it in real life and do it with the cars toys. This may be weird too, I do slow-motion imagination and moves with the cars and bikes which is really fun. It's my favorite thing to watch things go slowly because it's somehow satisfying for me. I used to take slow-motion videos with my phone for things outside that I do, but I don't really like sharing on youtube or anywhere because it's not worth. I think this is a little bit weird, but when driving like a Lambo car toy, I imagine myself driving or doing some things with it which kinda gives me the feeling as I'm actually on it in real life. Same goes for playing with bikes and other cars. I mean just looking at it is somehow gives me the feeling of owning one though it still a toy. Everything linked with imagination and I like to imagine when I'm bored, but cars help me to have a particular thing to start with. My little brother always used to own a Ferrari toy car and when he loses it among the other cars, he always asks me 'Where is my Ferrari' and I'm like in the garage and laugh haha. You know, it's kinda weird sounds like that. It definitely helps a lot if you want to pass time when you finish or don't have anything to do at all. This my favorite thing when it comes to these things because you enjoy playing them and like get into it with imagination. 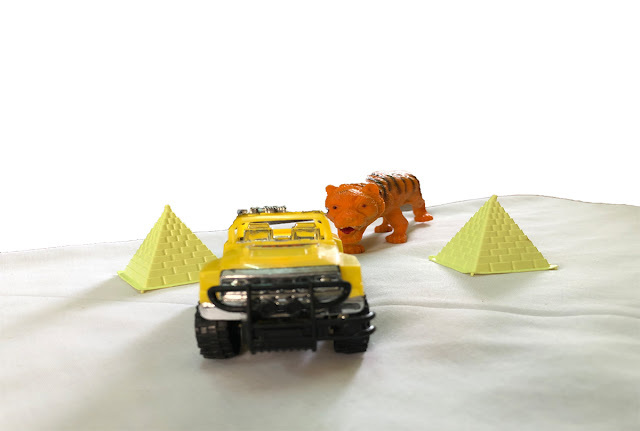 Just don't focus on the time when using cars toys because that would have your attention and get bored of it. I have one on my desk and when I want to rest from the laptop or my phone, I always play with it and do some drifts. However, on the ground is where we use to play because the desk is a limited space which you can only do a few things and spend like half hour with my little brother and it's like that much of time just passed. I'm talking about the toy cars which can be driven by hand and not the one with the controller. In my opinion, it really helps when it comes to stretching because that what I use sometimes to do some stretching for my hand. Moving hands around and back and forth is kinda of stretching, but that would be only for the one you uses which you need to drive with both hands and kinda weird, I only use it just to stretch my right hand and the other one I do it without it. Sometimes I use two hands on the desk though because it's a long desk and it requires both hands to move around on it. However, when we use it on the ground, this requires all of our body to move around as we move the car and this can be helpful to move body muscles and stretch it. I did stop the intro in my posts for some reasons to try new different ways, but I wouldn't be able to leave without singing off because that's really my thing and I used to do it in every post I did before. Anyways, That's all about this post and I hope you enjoyed reading this simple idea I got and I will see you in the next post, stay safe till then.